All our therapies are professionally carried out in a secure, confidential environment. Our belief is that we all have the power within ourselves to help ourselves and that, sometimes, we just need a little support to discover the power of our mind. The therapies we offer are designed to do just that. We offer Reflexology, Hypnotherapy, Life Coaching, Reiki and Thai Head Massage as well as a full foot Health service. Our focus this month is on Ayurvedic Face Reflexology. Lynne Collie is delighted to announce that she has opened a new therapy centre at 12 High Street, Laurencekirk in Aberdeenshire. At the centre she will be providing treatments for conditions including back pain, headache, migraine, ME/CFS, Fibromyalgia & stress related issues. Your Best Foot Forward can also provide coaching for parents with baby/toddler issues including reflux, colic, teething , crying & sleep issues. Here at Organica J, all of our products are completely natural and cruelty free. However, we like to cater for the Vegan market as well. 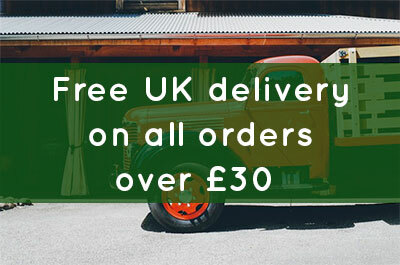 So here’s all our vegan products that are on offer at organicaj.com. There’s only a few says left to enter our competition on Facebook. All you have to do to be in with a chance of winning this amazing organic gift box (worth over £45!) is like our page and share the post. Here’s some more details on the products included in the gift set. Remember, if you fancy buying one for Mother’s Day, you can make up your own customised gift box here at Organica J! Beeswax Candles – The two candles included in the box are scented with our Love Blend. This includes ylang ylang, sweet orange, cinnamon, patchouli and rose. 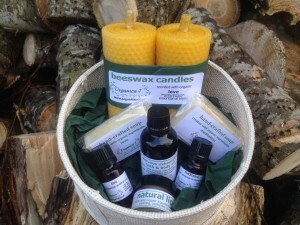 They are made with totally natural beeswax and a pure cotton wick. Each candle burns for about 10 hours! Nervous Exhaustion Bath and Body Oil – It contains fabulously soothing, balancing and de-stressing organic essential oils – lavender, rose geranium and basil. It’s Equally good when used as a body moisturiser or bath oil. The oil is a preservative free blend made with softening and nourishing organic carrier oils of sweet almond, sunflower and wheatgerm together with carefully selected organic essential oils for a calming touch of luxury. Organic Soap – The Love soap includes sensual ylang ylang, patchouli and jasmine grandiflorum absolute with calming sweet orange. The Meditation soap contains relaxing & soothing lavender, clearing mind of clutter with frankincense, nurturing sandalwood & grounding/protecting vetivert. The soaps are luxurious and make your hands clean and soft. The scents will fill your bathroom! Natural Lip Balm – This incredible balm will help protect your lips against the elements. Enjoy the benefit of knowing you are using only natural ingredients on this delicate area. The carrier oils soak into the skin to nourish and soothe while the beeswax acts as a barrier to the elements. NEW Love Organic Essential Oil Blend – Our new blend contains organic oils of ylang ylang, sweet orange, patchouli and absolute of jasmine. Soothe troubled emotions, calm frustrations and irritations. Connect with a gentler emotion, help to open up your heart chakra and surround yourself with love – spiritual, family, platonic, relationship and sexual love – you will know what is most needed in your life. NEW Meditation Essential Oil Blend – Our other new blend contains,organic essential oils of frankincense, lavender, sandalwood & vetivert. It encourages meditation by calming the soul, clearing the mental chatter from your mind. Connect spiritually with the help of this blend – a balanced connection with the higher resonance of frankincense along with the grounding effect of vetivert and sandalwood. An ultimate de-stress when life is busy, allow the depth of this blend stroke away the days worries. If any of the above sound exactly like what you or your Mother needs, click the links to go to our online store! Organica J wishes you a fantastic and relaxing Mother’s Day. You all deserve it! Enjoy aromatherapy & reflexology with an experienced aromatherapist and reflexologist, who is practicing Banchory, Aberdeenshire. 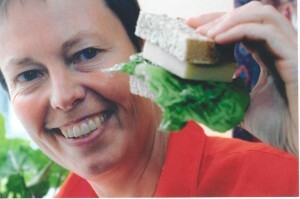 I would like to introduce you to Julie Buchan. 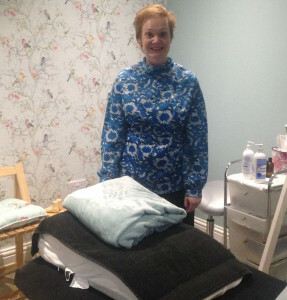 Julie uses oils by Organica J and is looking forward to welcoming new clients at her practice. 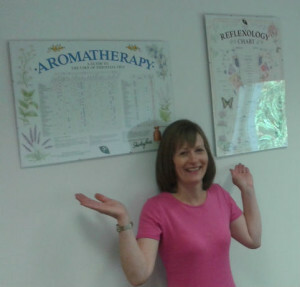 Julie sees clients in a comfortable and truly relaxing room in the Banchory Business Centre, where she can provide you with aromatherapy massage and reflexology therapy complimented with essential oils chosen specifically for you and your needs. Whether you want to feel re-energised with circulation boosting reflexology or simply want the stresses and strains of the day lifted away, you will experience the wonderful benefits of aromatherapy. For more information, or to book your appointment for aromatherapy & reflexology, you can call her on 07817 471236 or visit her Facebook Page – Julie Buchan Massage, Aromatherapy & Reflexology. Are you confused about which foods are good, or not good, for your health!? Monday evenings: 7 – 8.30pm on 8th, 22nd & 29th Feb.
£65 for the three week course. The same course will be available in Aberdeen, over two weeks. Sunday mornings: 11 – 1pm on 6th & 13th March. £55 for the two week course.